Fournier Heraclio No.1 poker cards are originally made in Spain. It has its own size and index, which is much different with other cards. 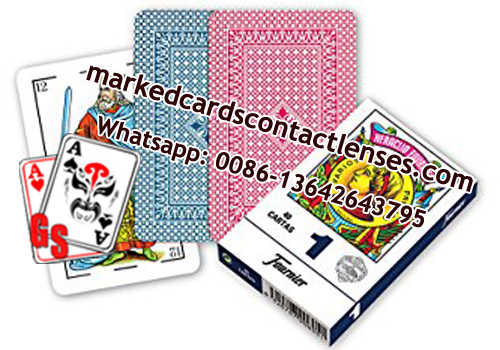 Its material is paper and it can always be used in poker games as well as magic shows.